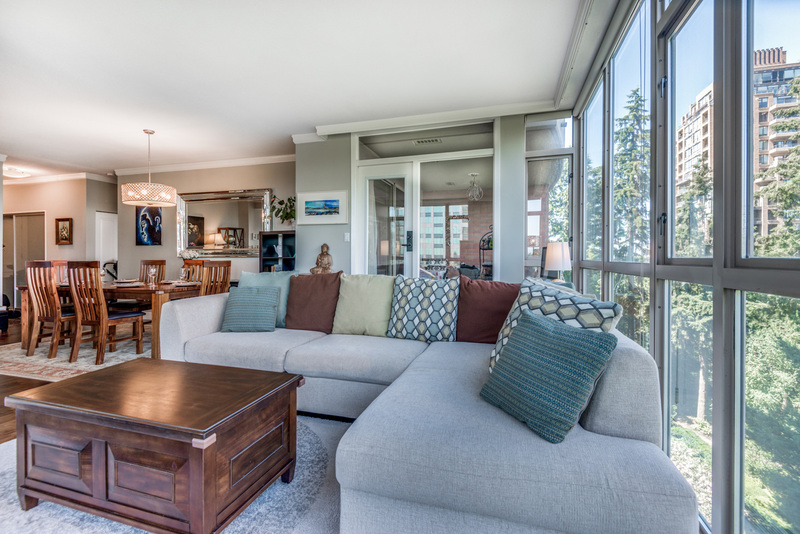 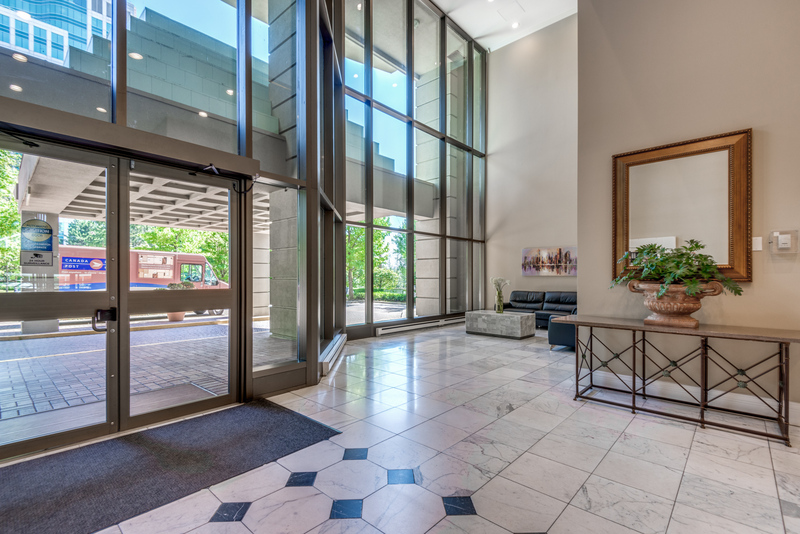 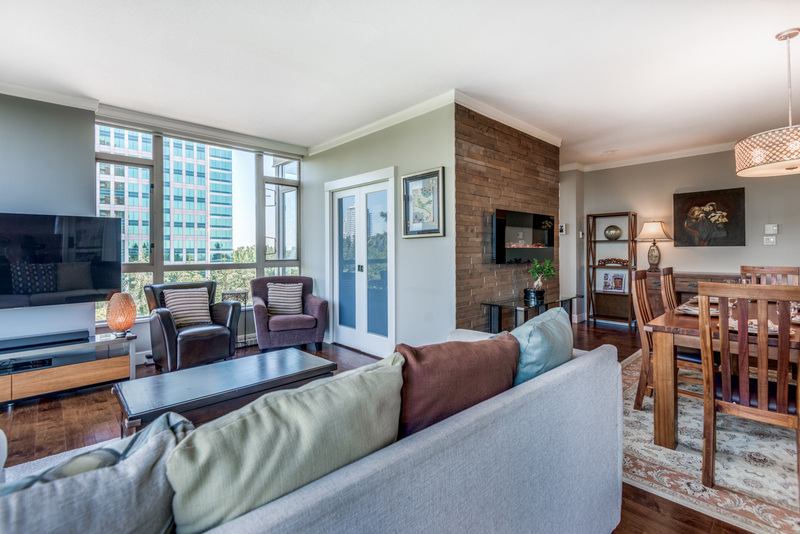 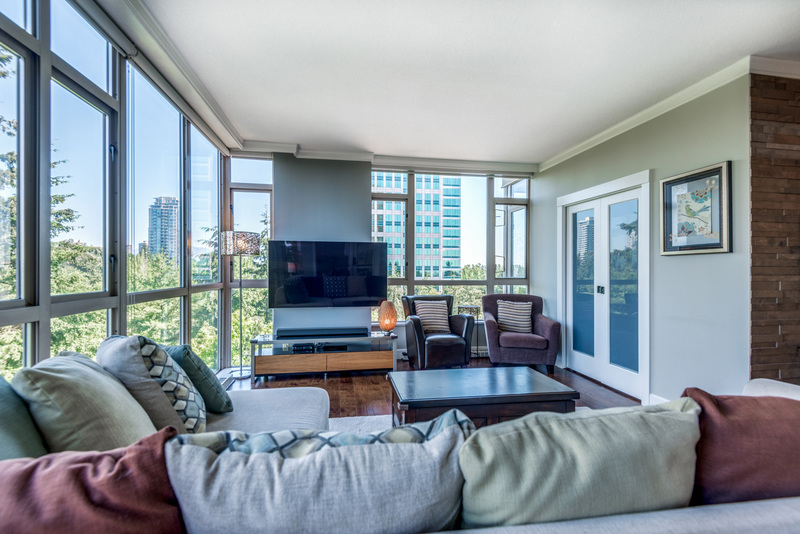 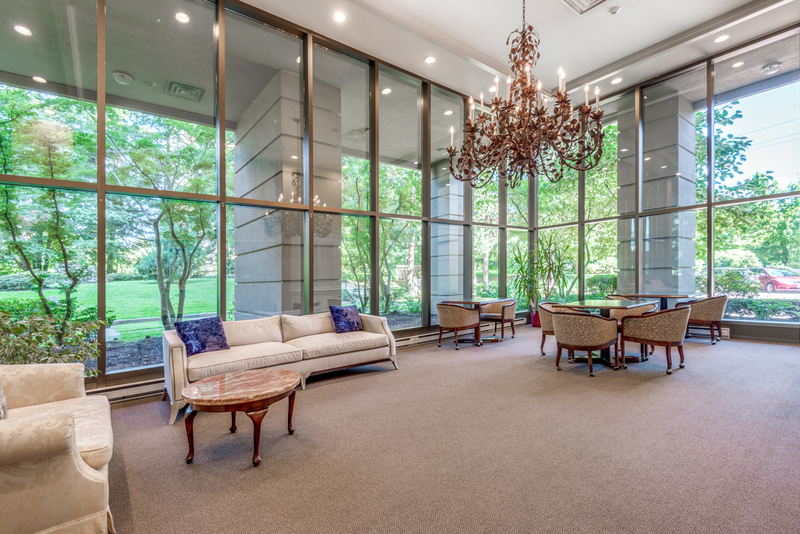 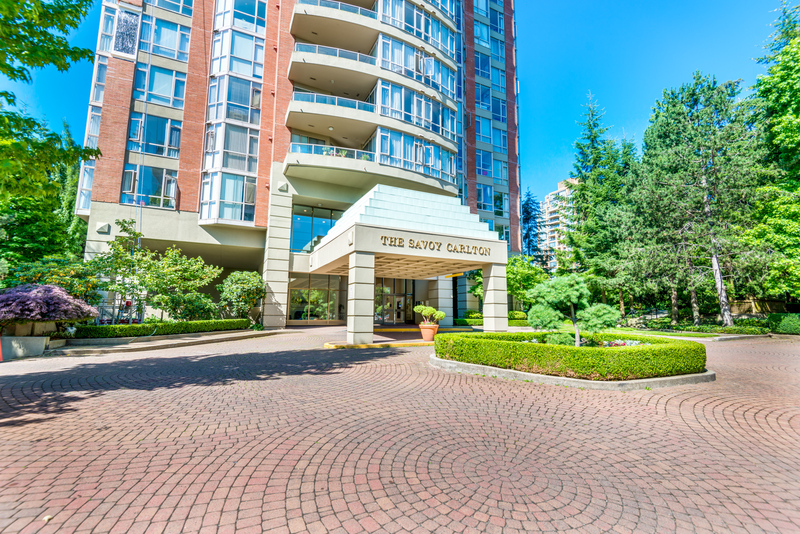 Welcome to this beautifully renovated 2 bed 2 bath corner unit at the Savoy Carlton. 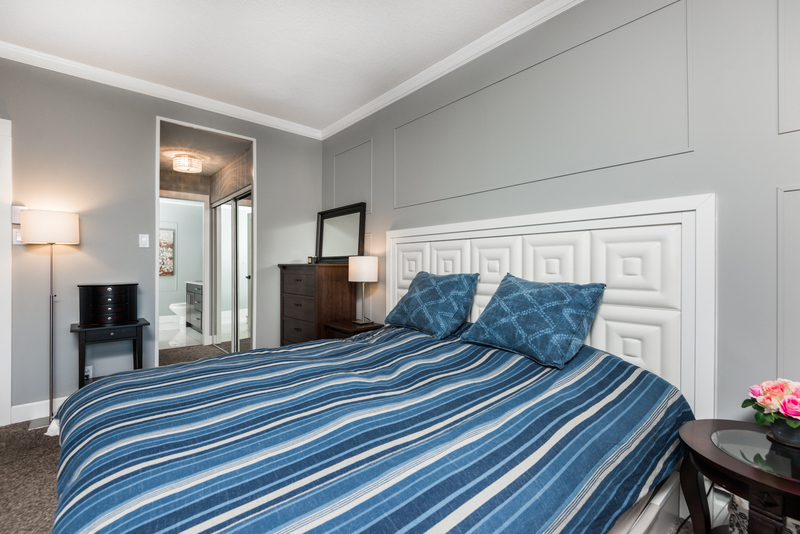 This condo has been renovated from floors to ceilings with new flooring, paint, fantastic glass shower doors, wood accents along the walls, granite counter tops, s/s appliances and more. 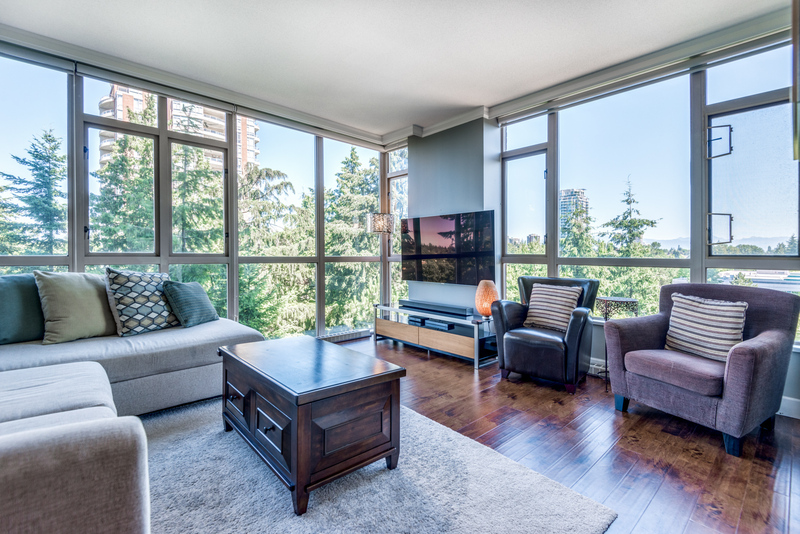 Not only is the interior immaculate, you have great views of the French garden below with fountains, and of mountain views seen through the floor to ceiling windows that bring in plenty of natural light. 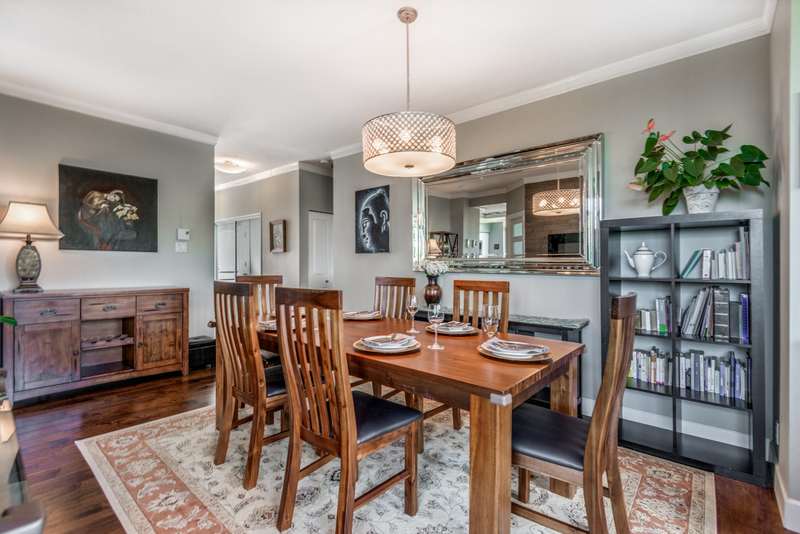 Come view it today! 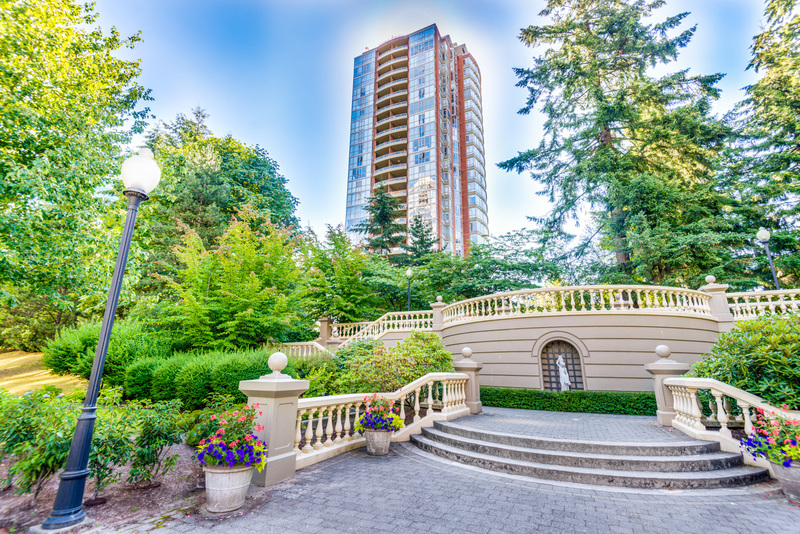 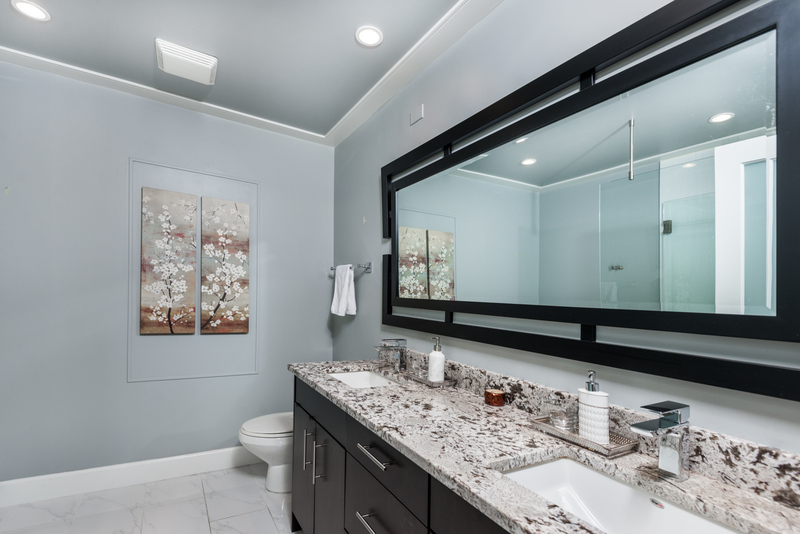 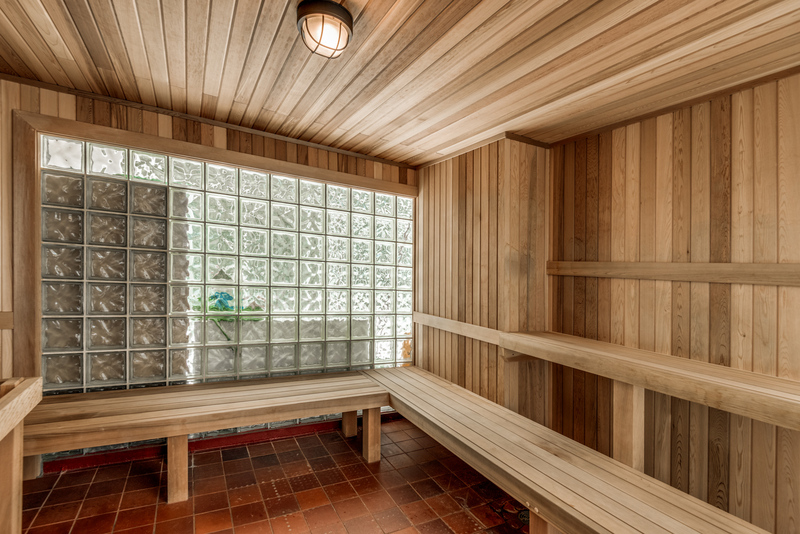 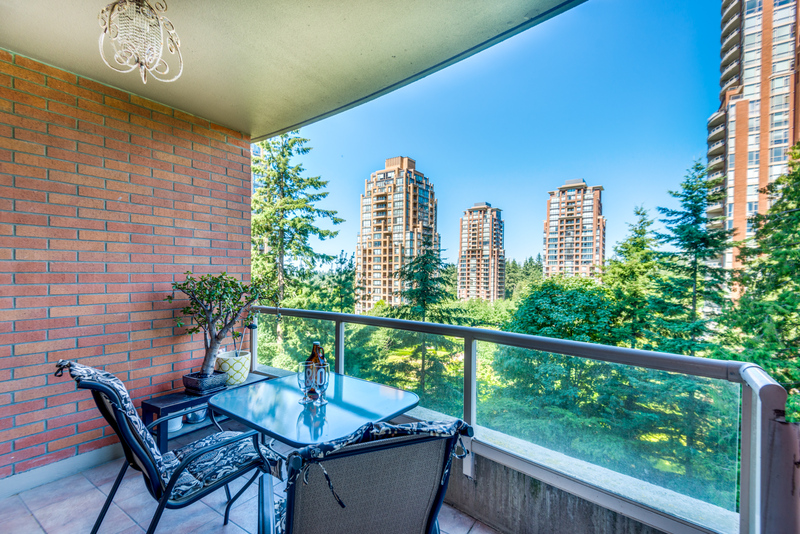 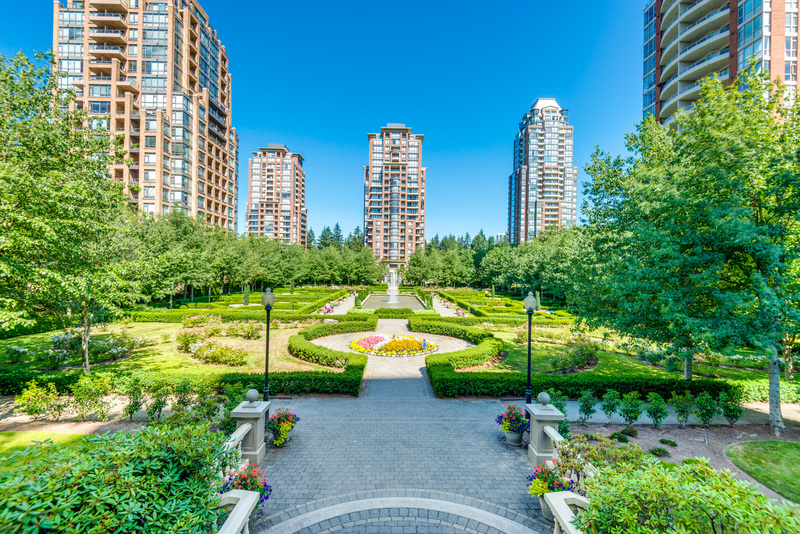 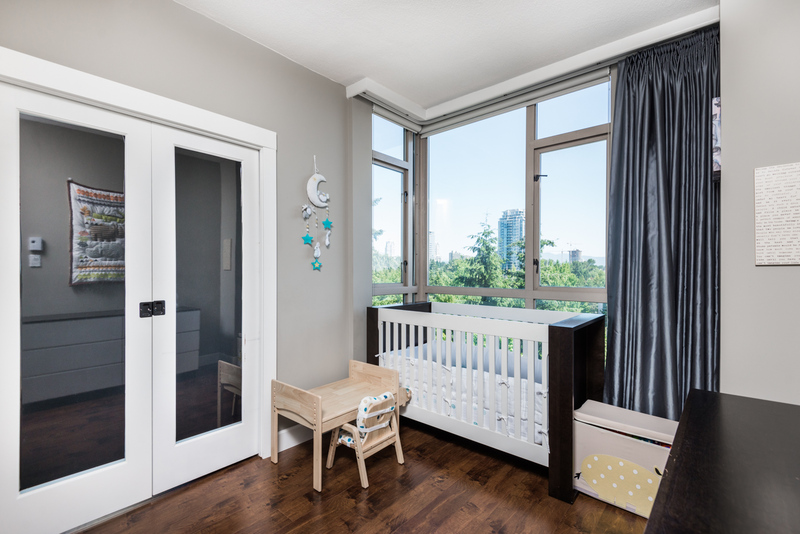 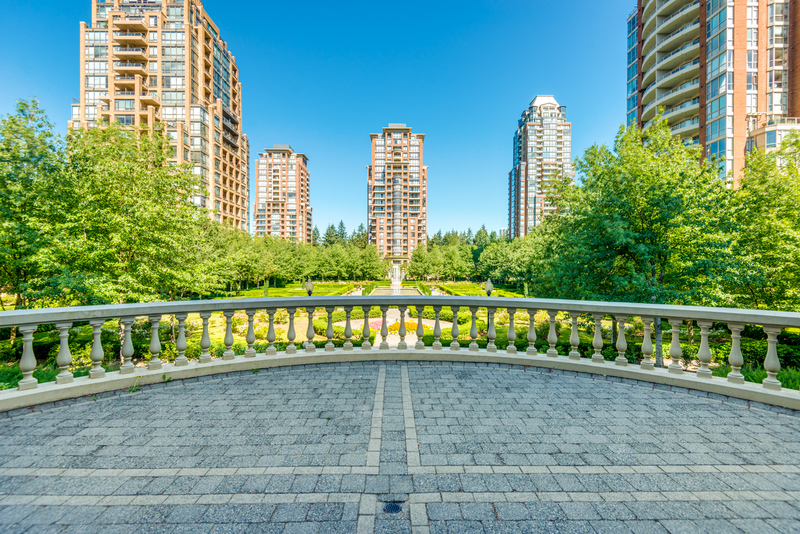 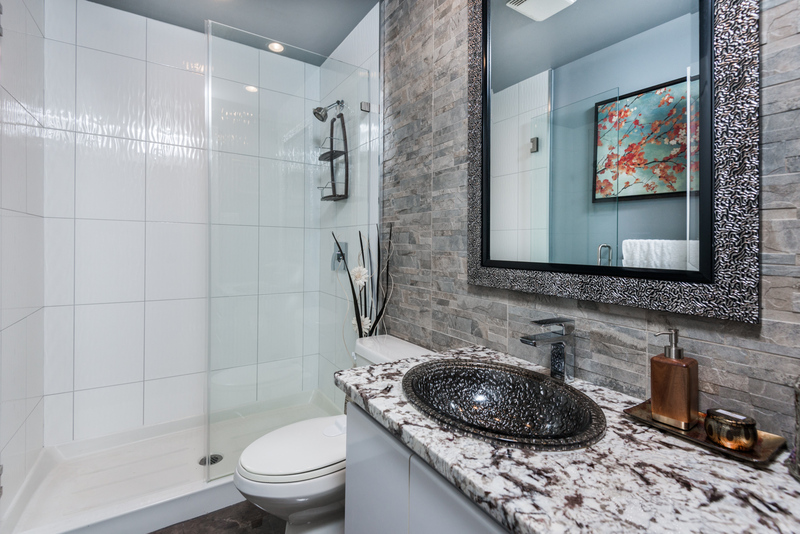 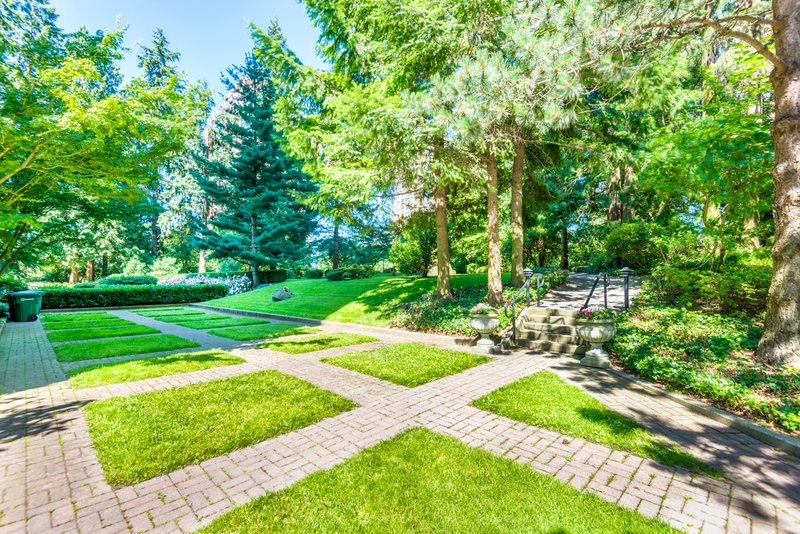 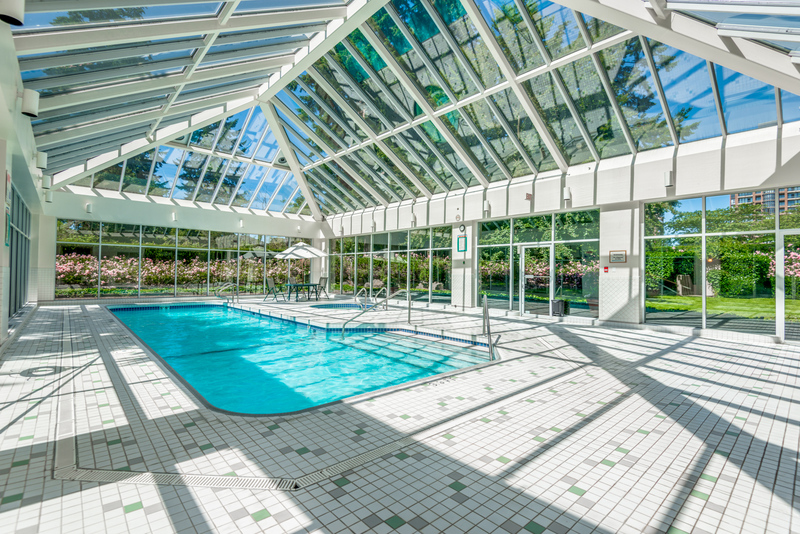 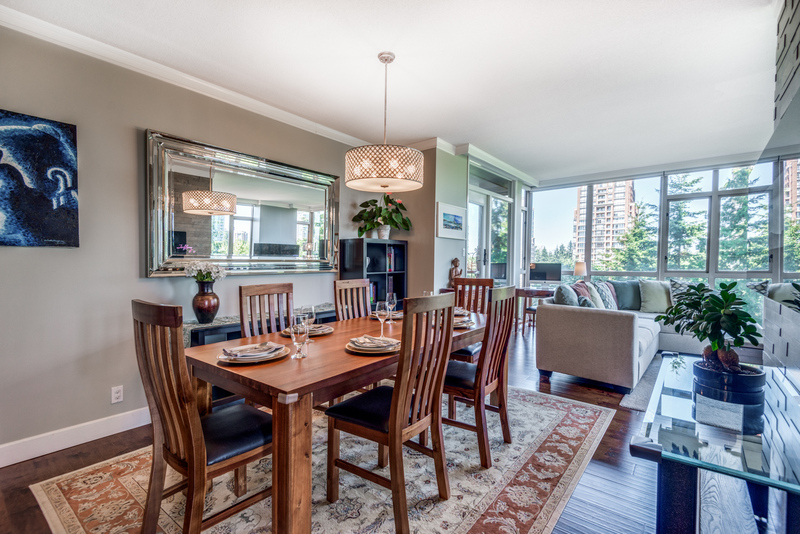 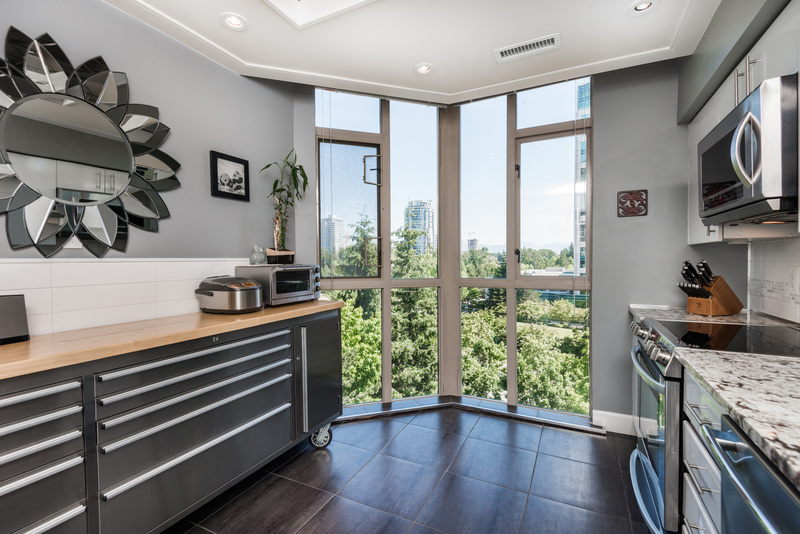 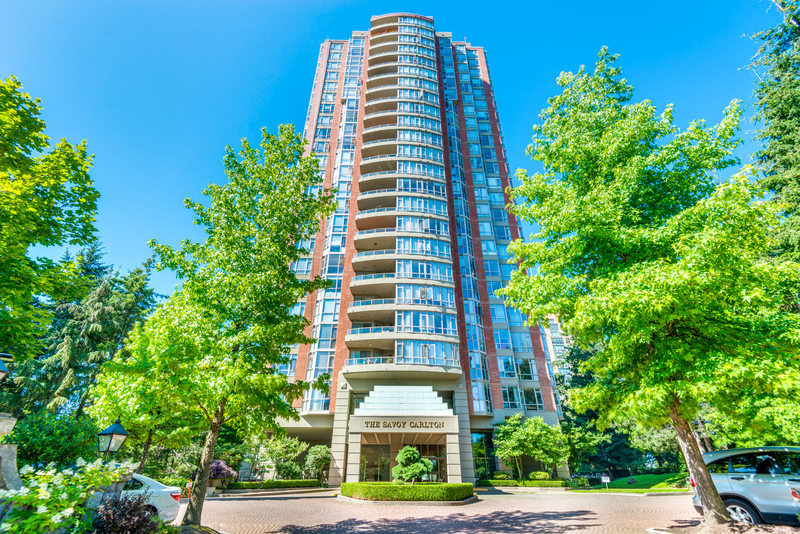 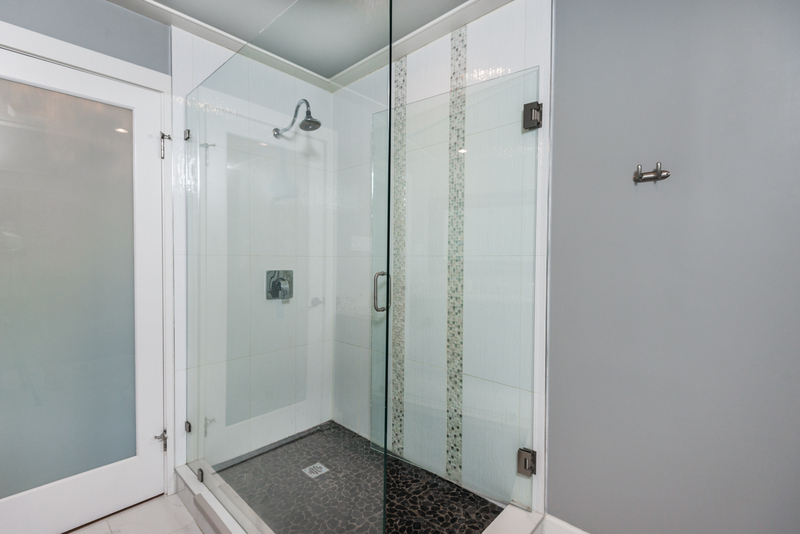 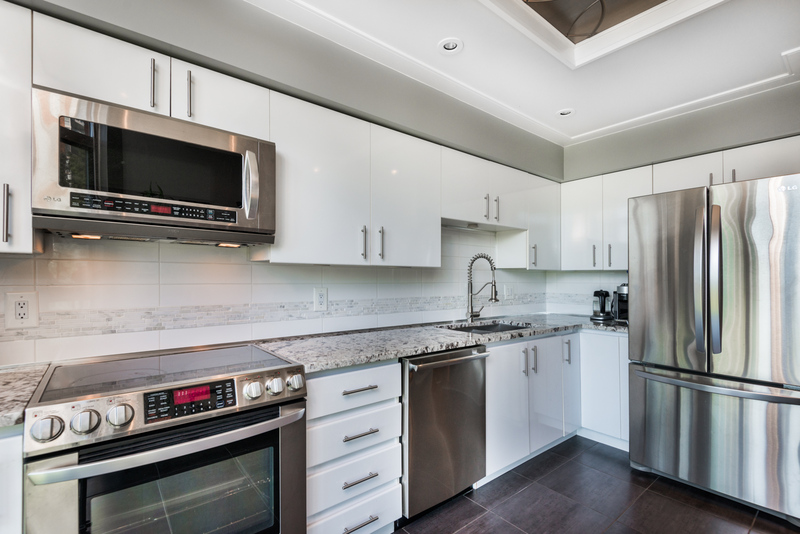 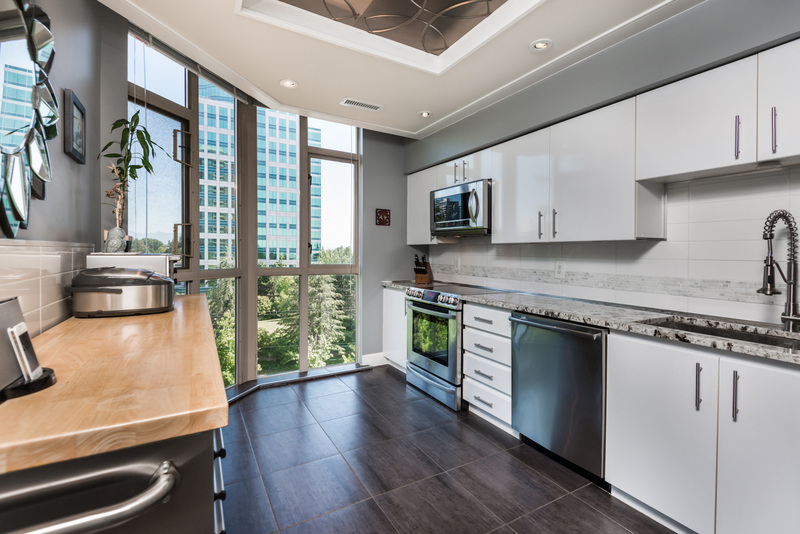 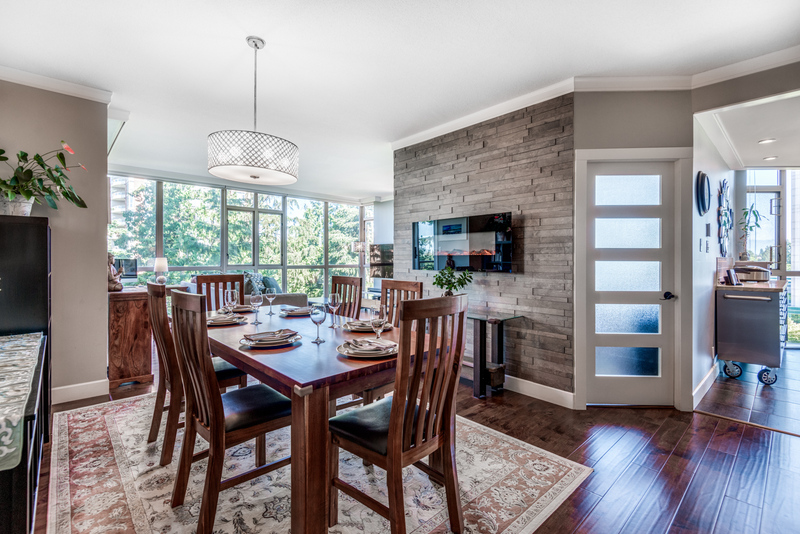 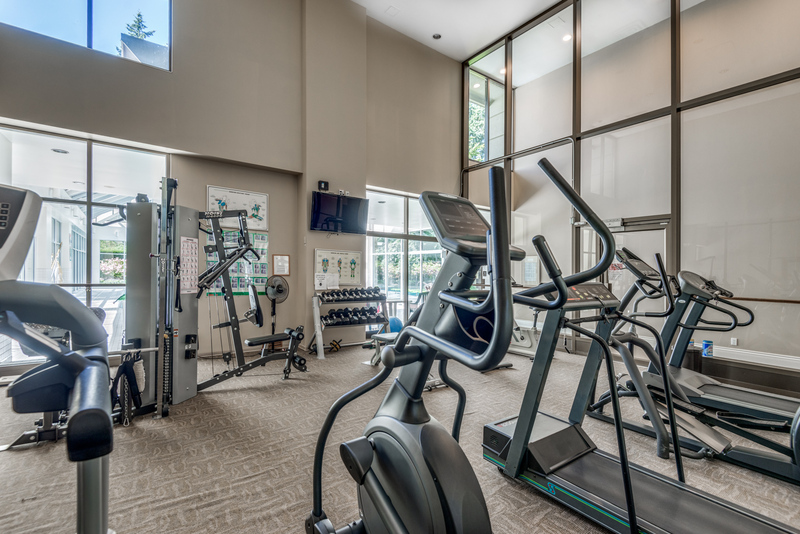 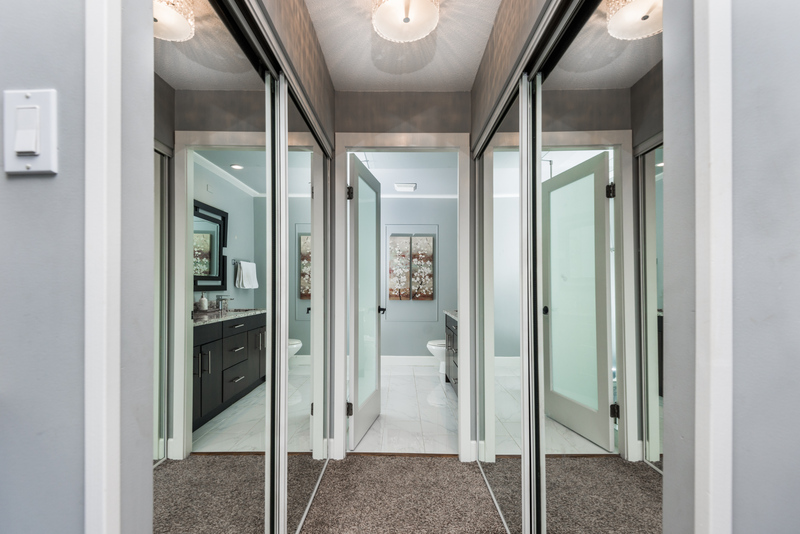 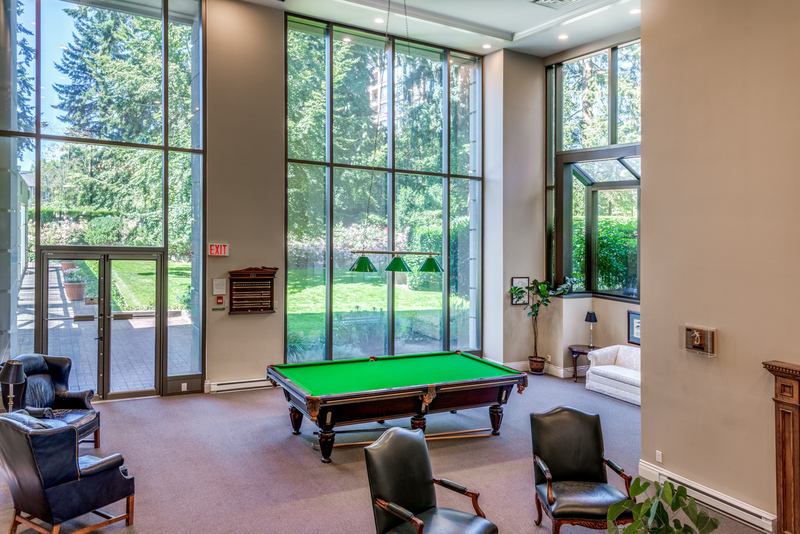 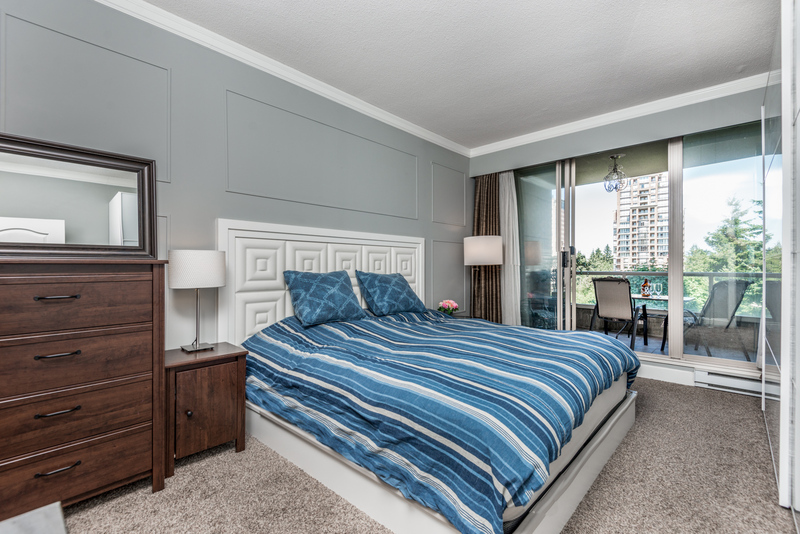 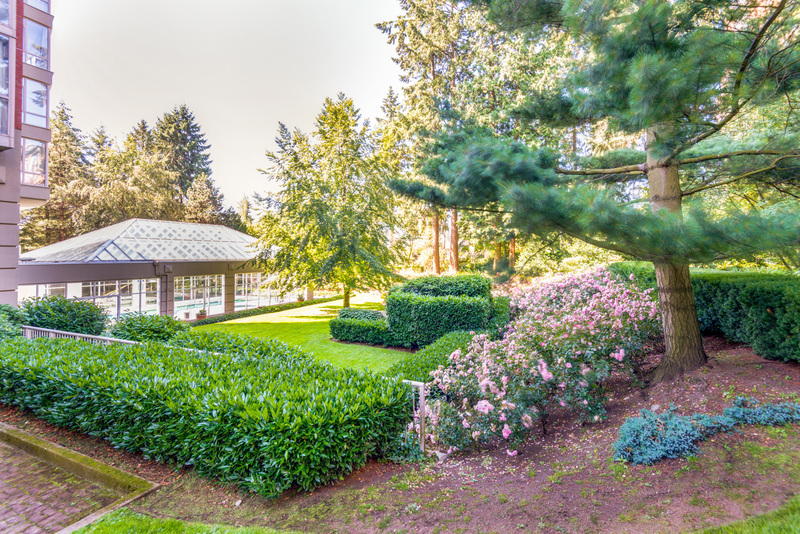 It is situated in South Slope just steps away from all amenities including the Edmonds Skytrain station, Taylor Park Elementary, High Gate shopping, easy access to Marine Drive and Way, and Metrotown a stones throw away.